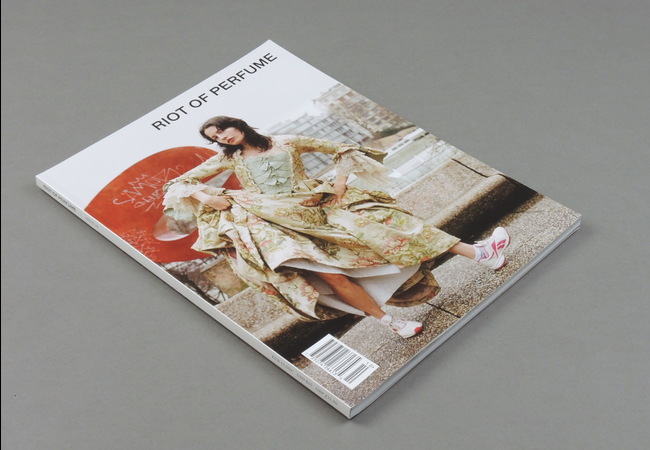 Riot Of Perfume # 10 | soda. 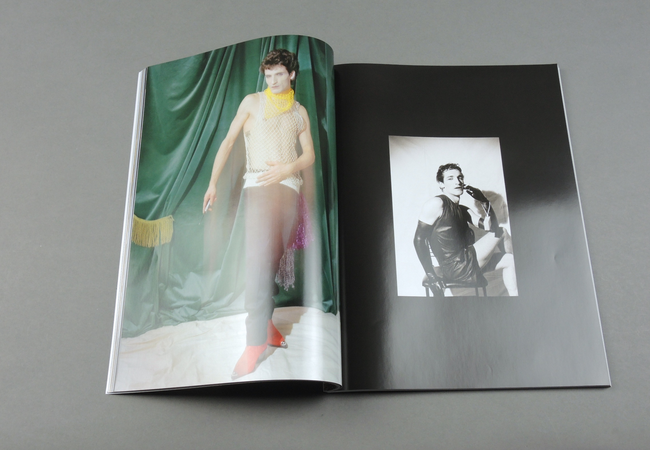 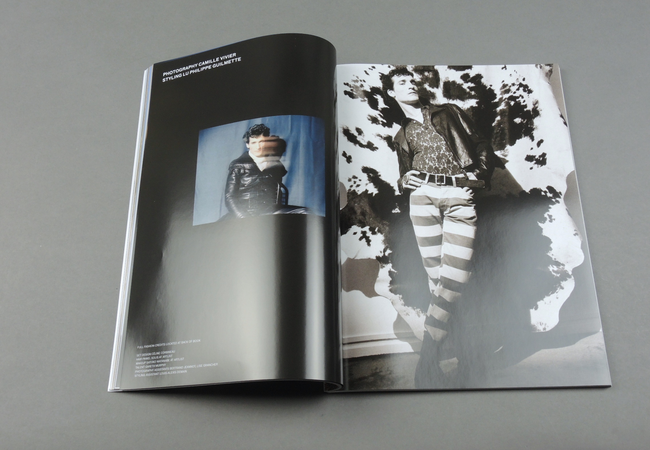 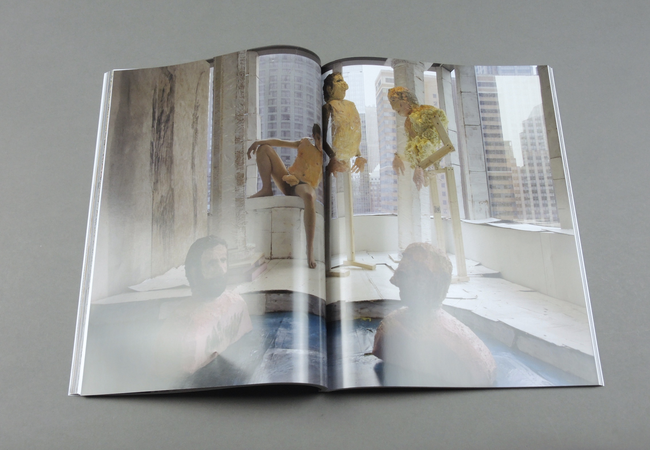 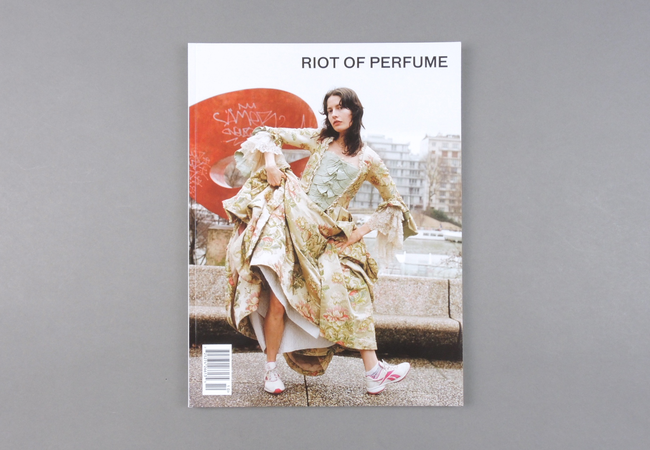 RIOT OF PERFUME is a limited-edition biannual arts and culture magazine that features contemporary fashion, criticism, art, music, creative writing, and photography. 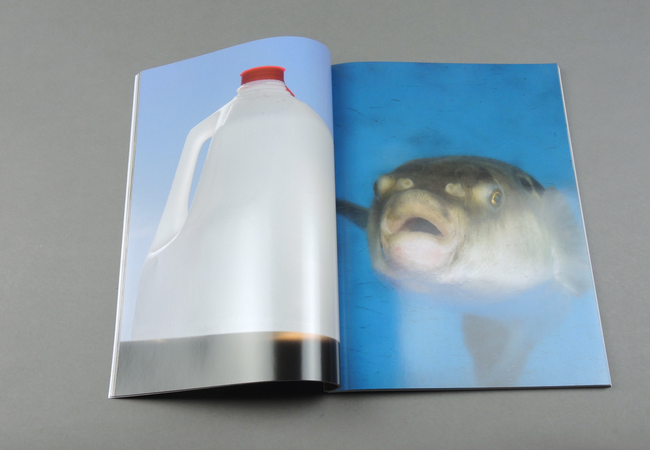 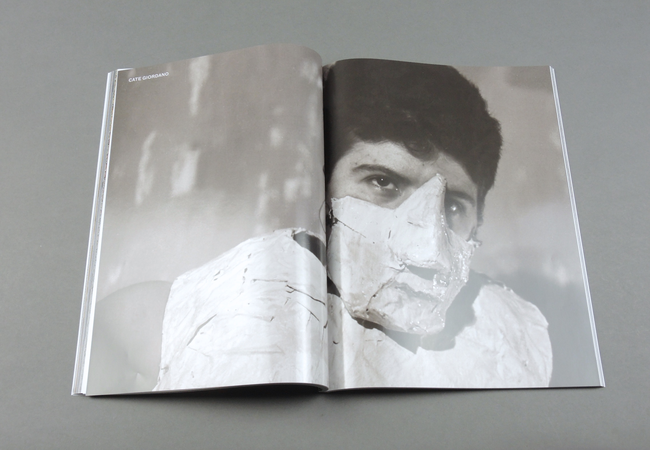 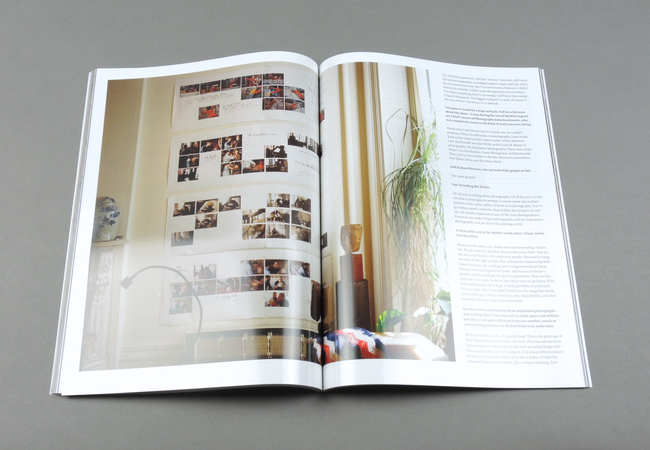 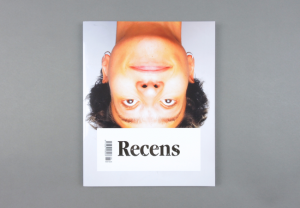 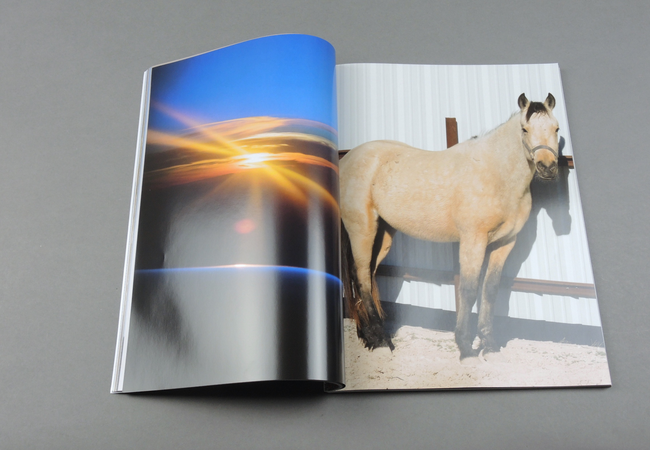 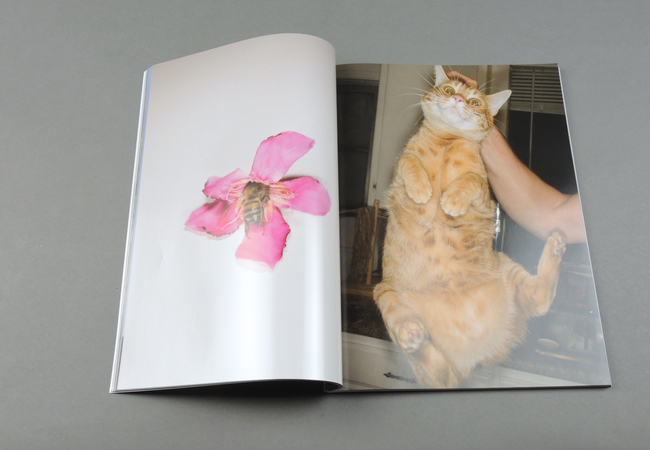 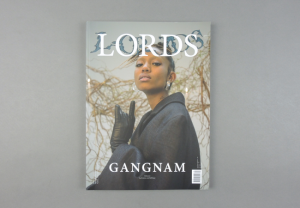 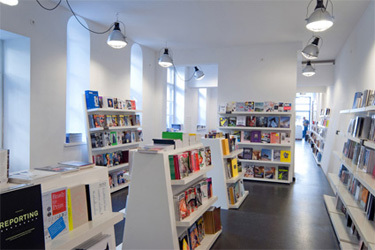 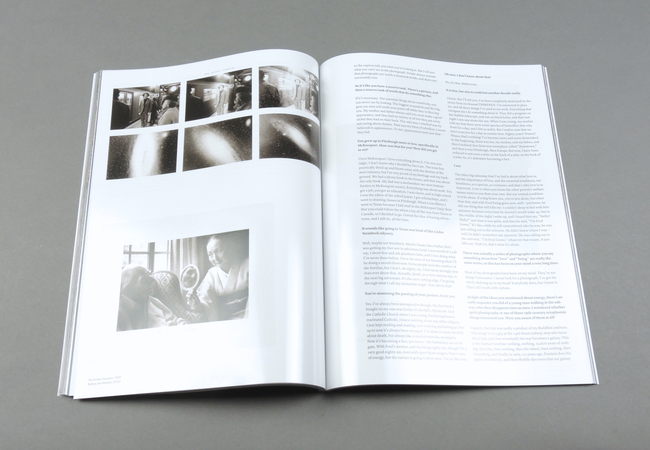 The magazine was founded in 2011 and is based in New York City.